The business was established in 1972. For 25 years I operated from Portobello Road market, but now do book fairs and mail order only. I moved to the Cotswolds some years ago. I am a member of The Provincial Booksellers Fairs Association (PBFA). 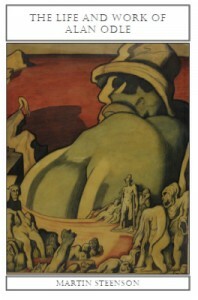 I exhibit occasionally at PBFA Fairs. I am happy to search for customers’ desiderata, and am always seeking to buy items in my specialist fields. 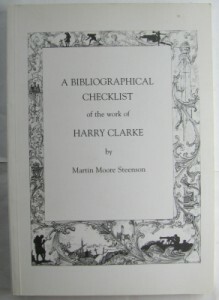 I have published my Bibliography of the Work of Harry Clarke, and The Life & Work of Alan Odle, which can be ordered by clicking the Books link at the top of the page. Either can be purchased from the Abebooks site there.